With the Slumber filter, images on Instagram can be transformed into milky veiled illusions.The state between waking and sleeping has collectively inscribed itself as a nebulous blur. The existential dichotomy of sleeping and not sleeping, which is brought together in the state of slumber, encompasses far more aesthetic approaches and artistic forms of confrontation than the strategies of fogging. Sleep and slumber touch on questions about the body in space, sensitize us to everyday environmental materials such as light, and affect rituals and life rhythms. Our individual sleep is not detached from social structures. How and when we sleep, as well as techniques of falling asleep, are deeply rooted in cultural processes and they are terretoritum of biopolitical conflicts. Against this background, the conditions of sleep change parallel to social change. New ways of life generate other possibilities of sleeping and this in turn changes the spaces and places where we can let ourselves fall, dream and escape from self-control. 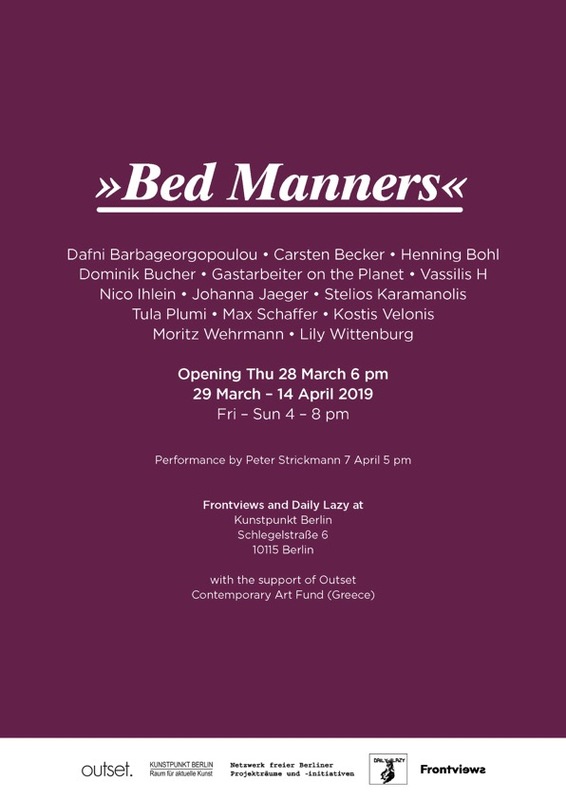 The exhibition BED MANNERS brings together contemporary positions that take up metaphors and states of slumber. 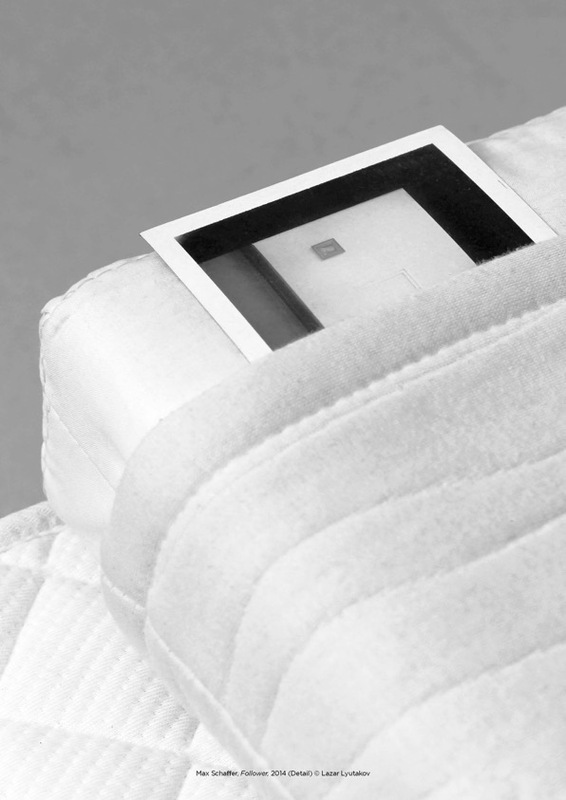 Materials such as mattresses, body states such as lying and spaces such as the hotel room appear in new contexts. References to surrealist strategies and echoes of prehistoric camps and shelters are taken up as well as discourses that question sleep as a purely anthropological category. Isn’t an archive something else than a bedroom for things and how does a butterfly exhausted from death struggle regenerate?